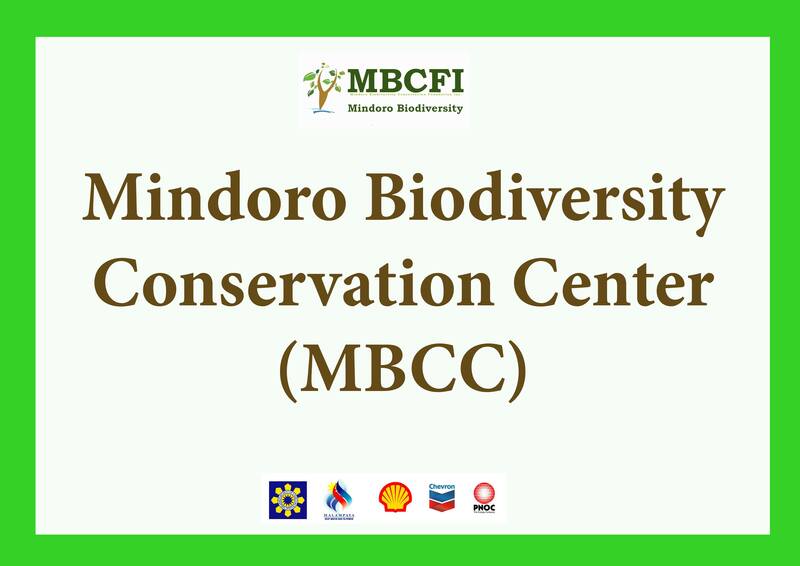 MBCFI plans to establish the Mindoro Biodiversity Conservation Center (MBCC), which will promote the locals’ and the general public’s awareness of Mindoro’s unspoiled natural beauty, importance of its unique biodiversity, and its impact on society and climate change. The establishment of this iconic center will be a physical embodiment of sustainability, benefiting present and future generations by emphasizing the symbiotic relationship between people and natural resources. 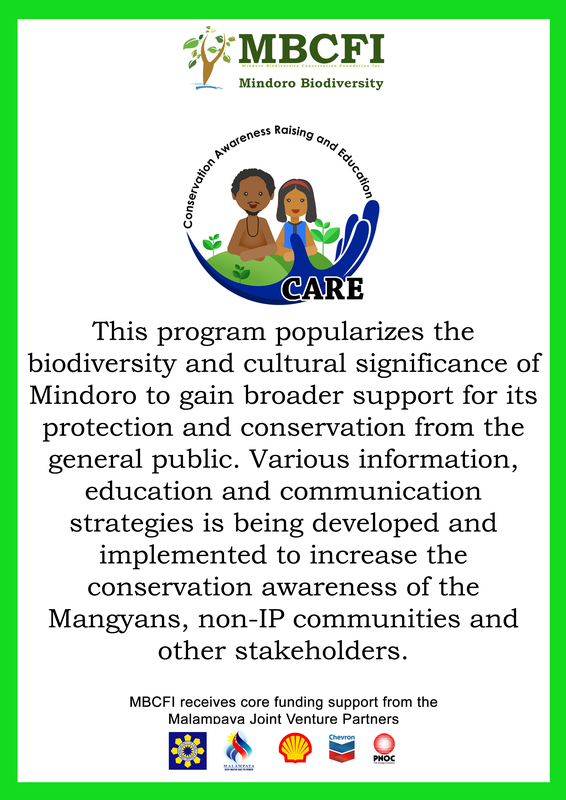 The center will: (1) provide facilities for biodiversity conservation education for stakeholders from Mindoro and the Philippines; (2) provide space for biodiversity collection (preserved specimen from field researches done in Mindoro); (3) promote habitat restoration and establish a native tree species nursery planted with indigenous and endemic tree species; (4) provide space to demonstrate and trade handicrafts and products of indigenous peoples and local communities; (5) provide an eco-lodge for researches and training participants; and (6) provide a rescue/recovery center for endangered animals rescued from illegal traders/turned over to DENR. 1. 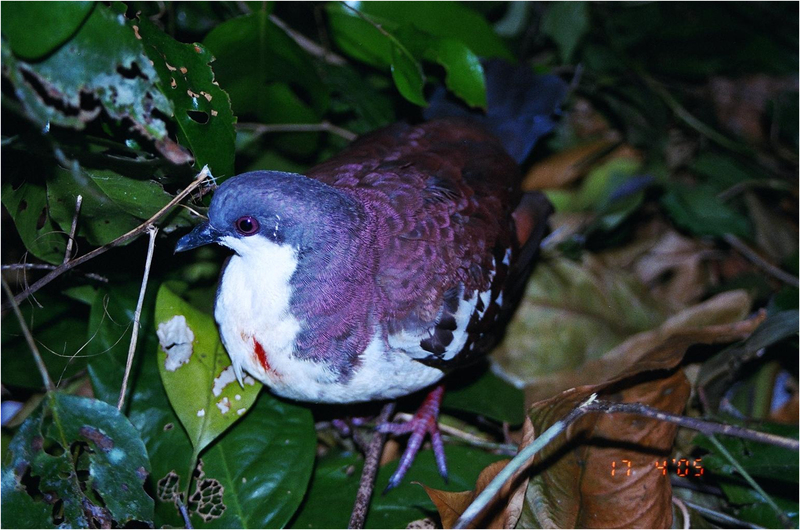 The Library will hold the database collection which contains the published and unpublished articles, books, magazines, news and articles regarding biodiversity and conservation. 2. The Audio-Visual Room will house facilities for viewing of clips, short films and videos about biodiversity conservation. 3. The Conference/ Training Room will serve as the function room for capacity building for stakeholders, teachers training and other biodiversity-related conferences. 4. The Nursery will feature forest restoration technologies for germinating and nurturing seedlings of native tree species. 5. Bio-intensive Gardening demonstration sites will provide hands-on experience in organic farming and environment friendly gardening practices. Fresh produce (fruits and vegetables) harvested from the gardens can be served to visitors. 6. Forest Restoration Area is a forest habitat rehabilitated using native tree species and other restoration technologies. 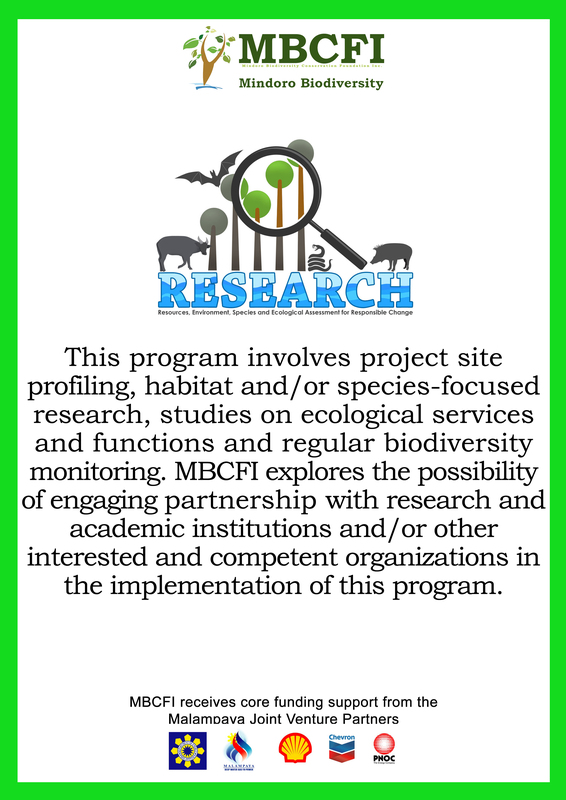 This will provide visitors a hands-on experience on tree planting and rainforest site maintenance. 7. The Natural History Museum will house specimens collected from researches done in Mindoro and house paintings, drawings, photographs and other art collections regarding biodiversity. 8. The Wildlife Rescue & Rehabilitation Centre will provide temporary shelter for wild animals which were previously harmed or illegally traded. 9. The Center for Culture will provide space to demonstrate the culture of Mangyan (IP) communities and promote their products. 11. 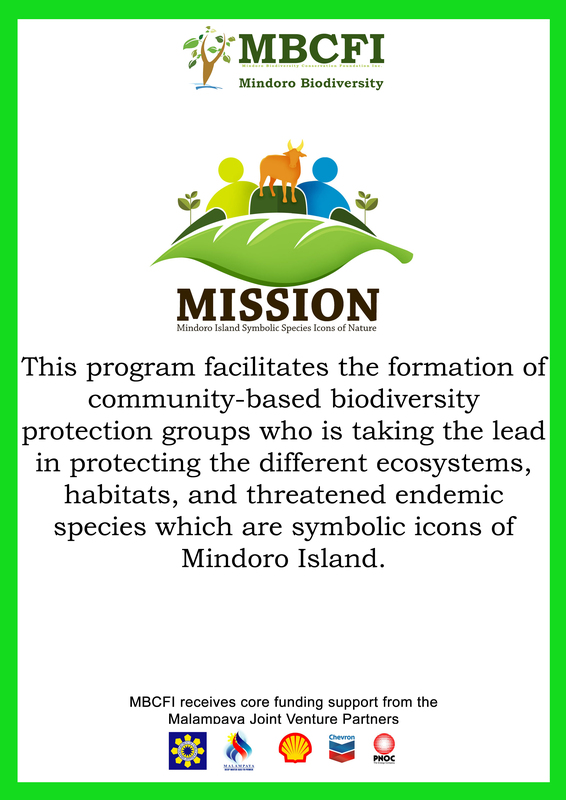 The Nature Discovery Trail will provide visitors with glimpse of the biodiversity of Mindoro and their natural habitats. View deck, hides and interpretative signages may be incorporated throughout the trail to provide excellent vistas of natural landscapes and interesting wildlife.